As an established and recognised Essex property development, extension and building company, we are fully experienced in all aspects of brickwork. This includes simple exterior wall building to large new developments. 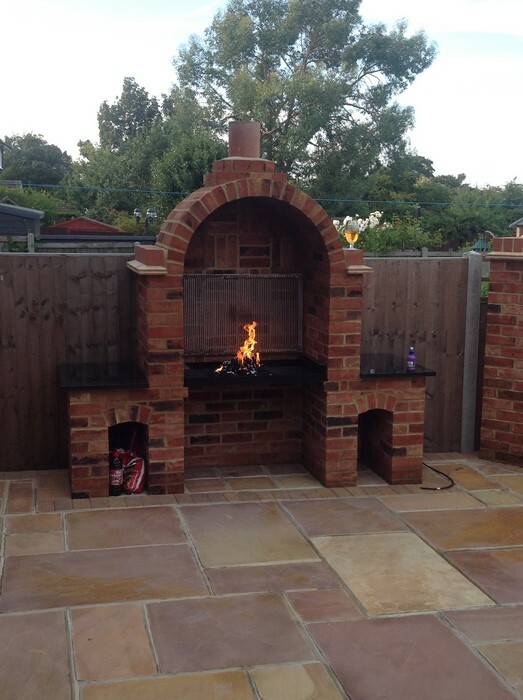 So if you would like us to build you a new brick fireplace, a garden wall or would like us to carry out a larger project such as a double storey extension or a new build then our team of experienced and dedicated tradesmen will complete the project on time and within your ideal budget. 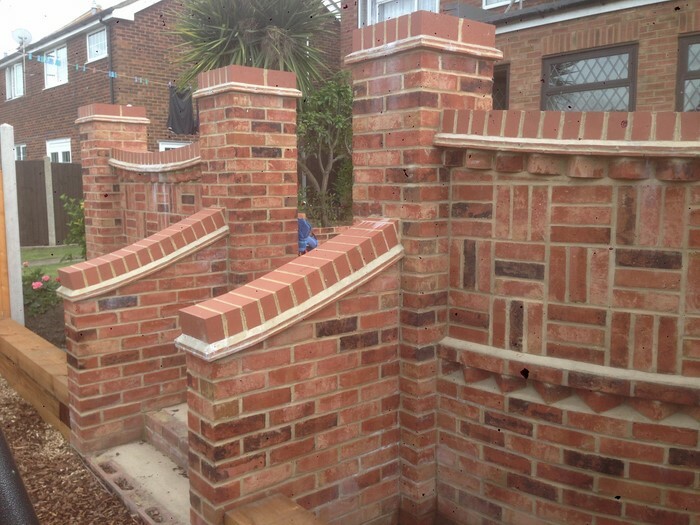 We have carried out many jobs throughout the South East and around Essex completing many projects that involves brickwork. We are asked to build new houses, extensions and to refurbish our client’s properties. As you can imagine there is a lot of brickwork involved, so we choose only our best bricklayers to help with these projects and use only the finest materials. With more than 50 years’ of combined experience at our disposal, our bricklayers are able to construct a wide range of projects, as well as completing more intricate and comprehensive designs and builds. We have experience and have been professionally trained in using both traditional (reclaimed) materials and modern materials, in some cases combining both materials to create that extra high standard of finish. Regardless of your requirements and the project in hand, we always strive to complete your project to the very highest standard of finish. We realise that, in today's environment, it is a simple matter of responsibility for a company to consider the use of reclaimed materials. Whether you are looking for original yellow stock bricks to match in with your existing building or you would like to see a selection of reclaimed bricks to select as part of a project, we are able to source these materials from many of our contacts throughout the industry and supply these if required. We are also able to dispose and recycle waste materials following legal guidelines and regulations. Although we get involved in many new builds, extensions and smaller brickwork projects, we realise that many older houses will eventually need to have re-pointing services carrying out. Re-pointing brickwork protects the home from the elements and any changes in temperature during the seasons. We can repair cracks, holes and damage to brickwork sympathetically, always matching mortar to the colour of that which is in place already. If you do have a problem it is always a good idea to get it repaired as soon as possible because what could start off being a minor repair, could end up being a major repair if it is not dealt with accordingly. We have extensive experience with brickwork of all ages, and our team have specialist knowledge of the older Victorian and Georgian properties, which are common in many parts of London as well as in Kent and Essex – in fact, all over the South East and beyond! We know how to work with these properties sensitively, having had vast experience in renovating and refurbishing many traditionally aged homes over many years. We only ever aim to complete projects to an extremely high standard. View our Brickwork Gallery for our projects.